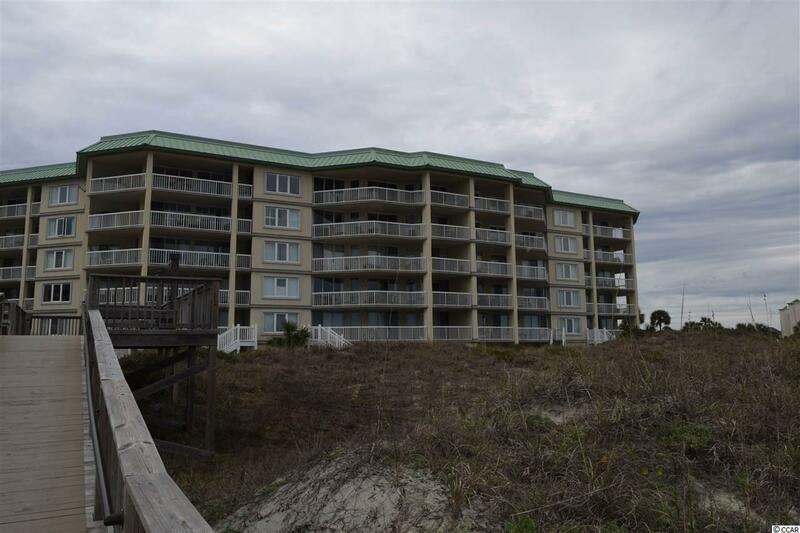 125 S Dunes Dr., Pawleys Island, SC 29585 (MLS #1905836) :: Garden City Realty, Inc. 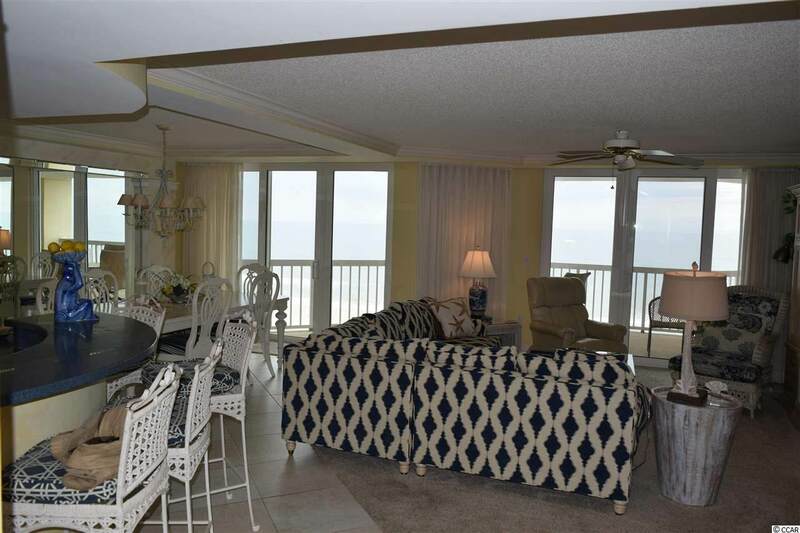 Affordable direct oceanfront 4 week interval ownership in exclusive LBTS resort. 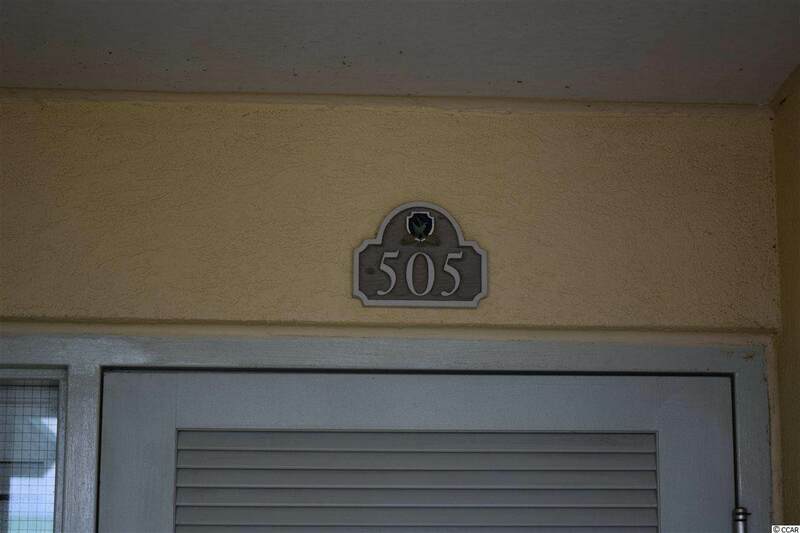 Top floor location / 3 bedroom. 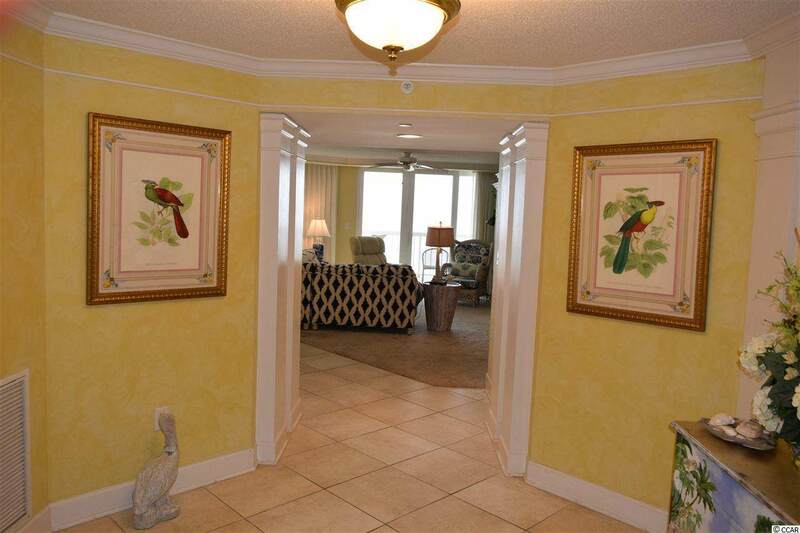 Owner enjoys amenities which include pools, tennis courts, oceanfront beach club house and fishing/crabbing docks.